If you own your home, your family’s wellbeing and safety are always going to be top of mind. This is why, in addition to investing in regular maintenance, it’s also important to search for opportunities to upgrade your home and enhance your safety and your wellbeing. One way to do this is by having a motion sensor installed outside of your home. Keep reading to learn about the benefits this home upgrade offers, here. Criminals, vandals and burglars usually target properties where the residents are either asleep, or away. The main goal for these individuals is to avoid being seen since neighbors may alert the authorities. 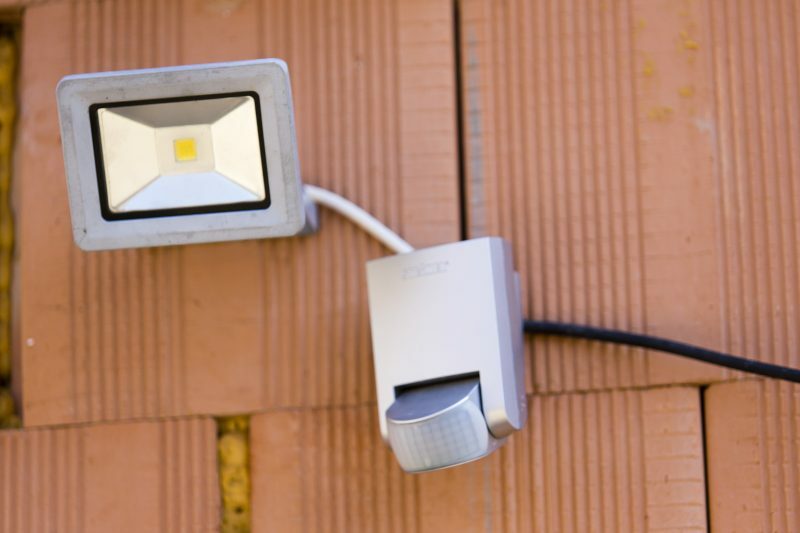 This is why it’s such a good idea to install exterior lights around the home. With these lights, you can easily deter criminals from trying to break into your home. 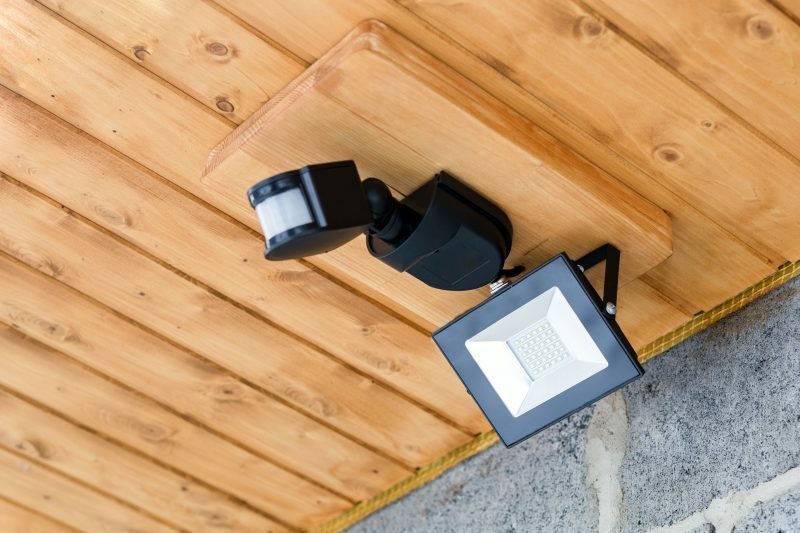 Motion sensing door lights, floodlights and other exterior lights will turn on automatically when someone gets too close to your property. Humans are not the only thing that you need to protect your home and family from. Based on where you live, wildlife may also pose a serious threat to your family and to your pets. Bears, mountain lions, coyotes and racoons can all get too close when they are searching for food. However, if you have an exterior light come on, they will be scared away. Even better, since the winters are so cold and snowy, motion sensors are especially beneficial. When you have the lights turn on when you go outside can help you avoid slick surfaces such as snow and ice. This will reduce the likelihood of an injury. Have you ever arrived home, after dark with a car that’s full of groceries and kids in the backseat? If so, you know how stressful it can be to try and get the vehicle as close as possible to the house, unlock your front door, and keep your kids in sight just to flip on the exterior lights. If you have a motion sensor installed, you can have the lights come on as soon as you pull up to the house. This results in you never having to worry about having plenty of light to get everything and everyone inside safely. If homeowners don’t currently have motion sensors installed, then their only option may be to leave their exterior lights on all the time. While this is one option, it is one that costs much more in regard to utility bills. With a motion sensor, you can have light when you need it, and it will go off when no motion is detected. 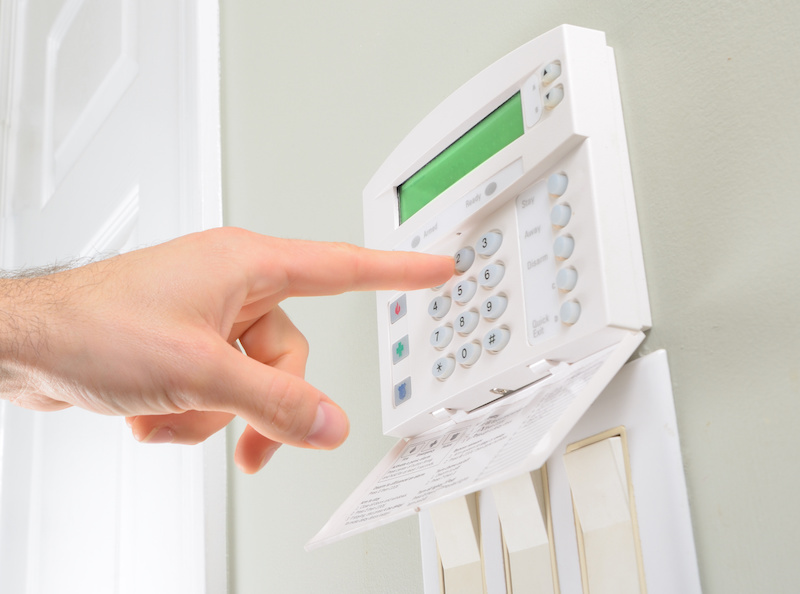 As you can see, motion detectors offer a wide array of benefits that can help to enhance your home’s security and allow you to better protect your family. If you want more information about installing these motion detectors, it’s a good idea to reach out to the professionals. They can ensure your home is equipped with the right sensors for your needs.